Many military aircraft components once considered throw-away items now present aircraft end users with opportunities for significant savings when these components can be repaired, tested, and returned to service. Aerospace Maintenance Solutions (AMS) is able to provide these cost savings solutions as a result of an advanced aerospace quality management system: AS9110. We use a highly specialized engineering environment that functions with specific processes and procedures developed by aircraft manufacturers. Solutions are also possible because of the staff’s collective technical experience troubleshooting and repairing legacy components that are still in use today. Our services are time efficient, and typically less expensive than scrapping used components and buying new replacements. -AS9110 “design of repair processes” for the units under test and the development of schematics, parts breakdowns, and test procedures to support maintenance operations of units. – On-going development and documentation of repair procedures. – Development of test sets and other needed equipment to support and enable the maintenance, repair, and testing of units prior to their return to end users. At AMS, the quality of our work is largely the result of a mature quality system and an FAA-Approved training program. Our technicians maintain on-going training in technical, regulatory, and human factors topics. Technical training includes Advanced Soldering Techniques, Test Equipment Operation, Aircraft Article Familiarization, and Regulatory Agency Fundamentals. Additional training focuses on human factors in aviation maintenance (e.g., event investigation, documentation, human factors training, shift/task turnover, and fatigue management). Technicians are certified to IPC – 771 /7721 and JSTD 001 standards. We cross train our technicians to build knowledge and weave together our support services. They work independently in some circumstances, but can also function as teams under other conditions. Using diagnostic tools and calibrated measurement devices, we perform regular “health checks” on our equipment to verify equipment operated by AMS employees is accurately calibrated and properly functioning. These voluntary practices and a training matrix for each technician per job description are managed and implemented within our Quality management system. 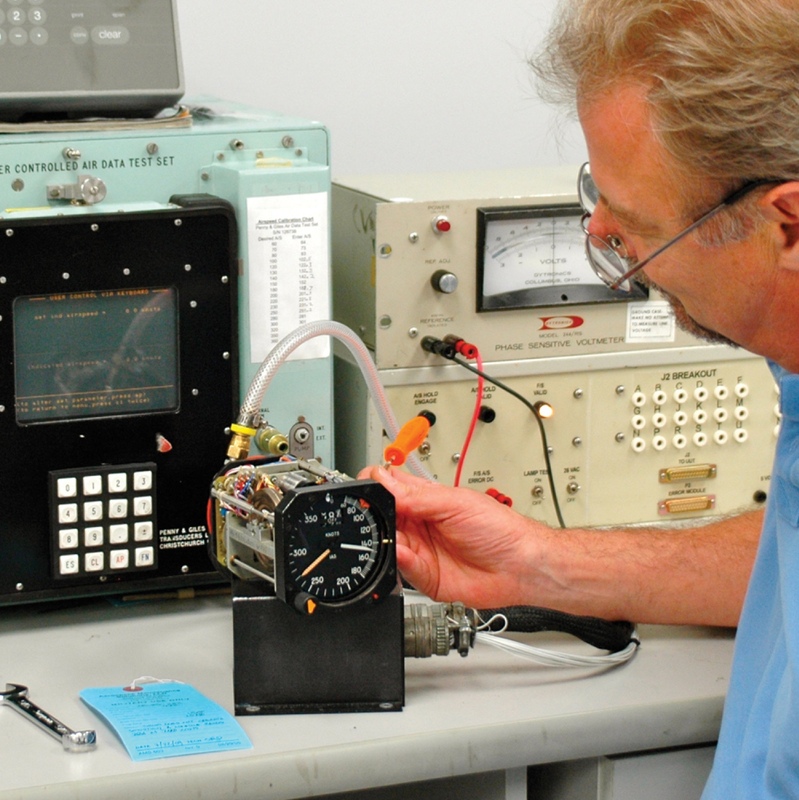 AMS is a certified FAA Part 145 Repair Station and has developed specialized processes which are included in our Operation Specifications (OP Specs) for repair. AMS operates a documented ITAR compliance program with a security plan, visitor restrictions, and data logging. 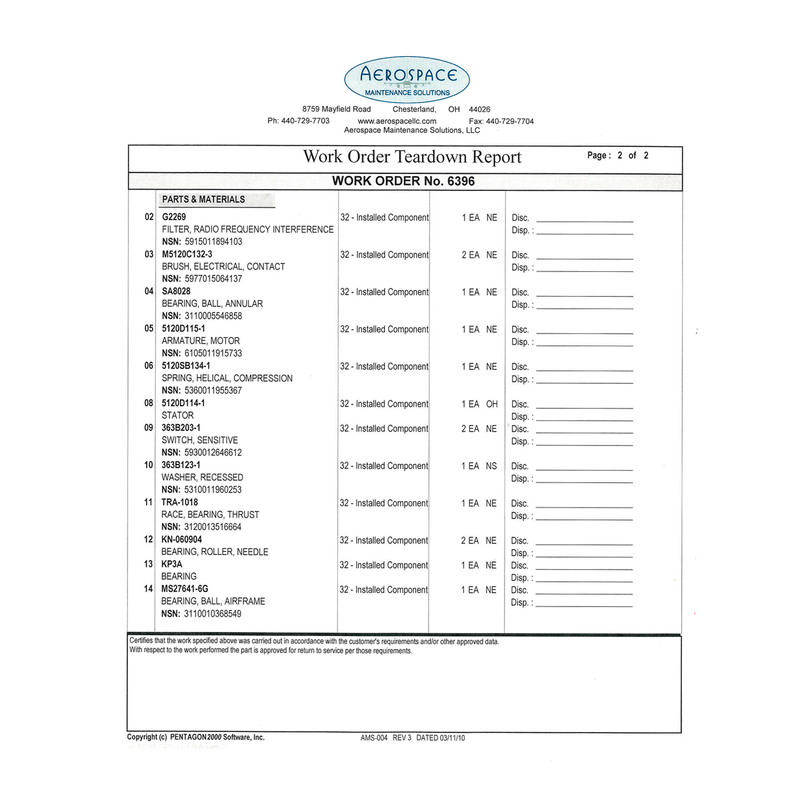 We have a documented export compliance program. AMS is compliant with DOT regulations in Title 49 Code of Federal Regulations (CFR for shipment and registration of Hazardous Materials. 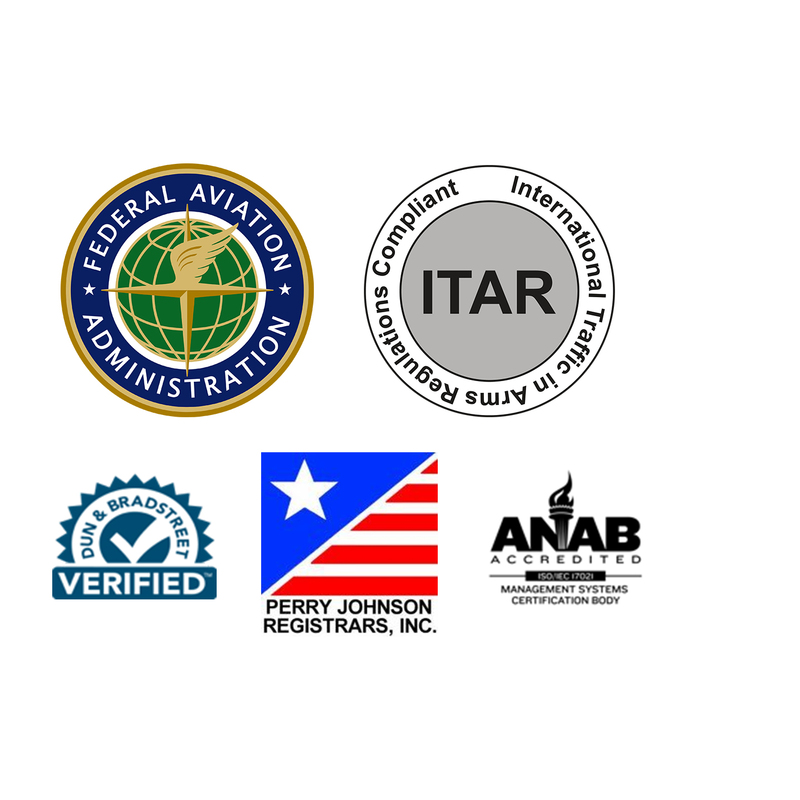 AMS is also certified to be compliant with FAA AC 00-56A, Voluntary Industry Distributor Accreditation. AMS export compliance staff monitor the changing export compliance landscape. They also receive ongoing training about the continuing changes to the ITAR and EAR, and then leverage new legislation to the customer’s benefit by using export license exceptions in order to expedite shipments to overseas customers. AMS is registered through the DDTC for export compliance. AMS has a history of operating within Performance Based Logistics (PBL) systems. 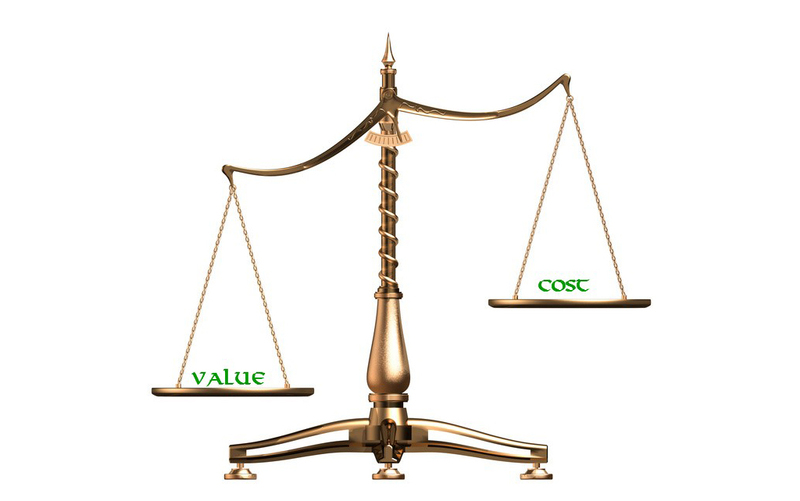 Best practices like this are a benefit to AMS customers because they support both Quality and cost-efficiency concerns. AMS integrates sustainment into customer supply chains by identifying likely components to fail and then acquiring and maintaining sufficient inventory levels to support maintenance actions, which dramatically improve repair cycle turn-around. AMS supports DO and DX Priority Rated Government contracts by utilizing the DOD FED MALL procurement system of the US Defense Logistics Agency (DLA). components we service. AMS uses an AS9110 “design of repair processes” to gain repair capabilities on items. All new processes at AMS are validated and approved through AS9110 engineering and design program “first article inspection.” Some of these items may have no commercially available technical data, while others items may be “sole sourced” to an OEM or no longer supported at all. AMS services enable the cost-efficient maintenance, repair, and testing required for returning aircraft items to service, thereby effectively fulfilling military sustainment needs. AMS addresses Diminishing Material Source (DMS) issues when replacement parts cannot be procured through the open market, the OEM, or through the DLA. 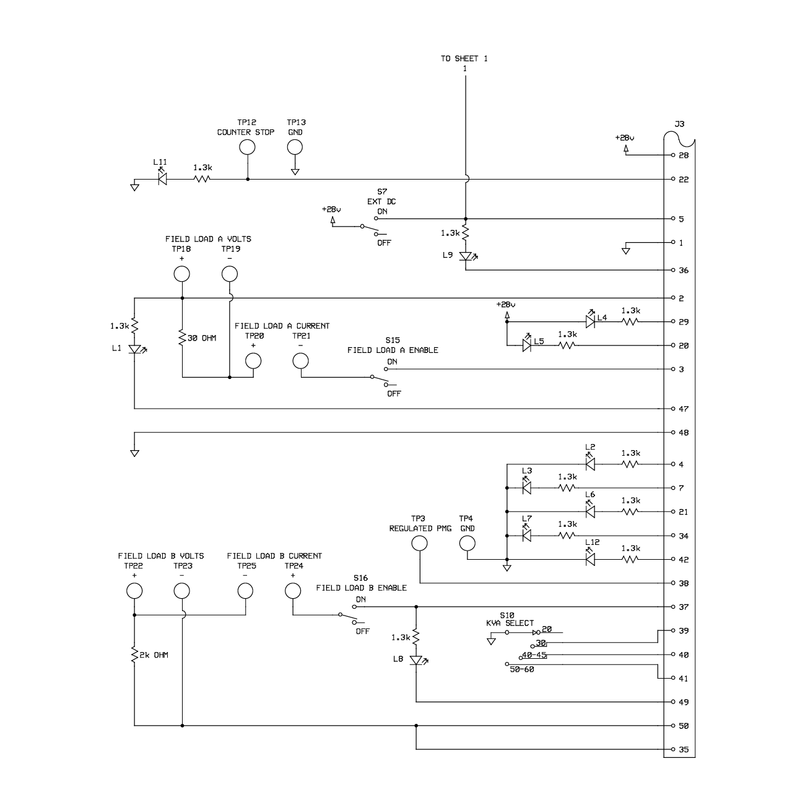 AMS develops DMS solutions through an approved AS9110 design and development engineering program. 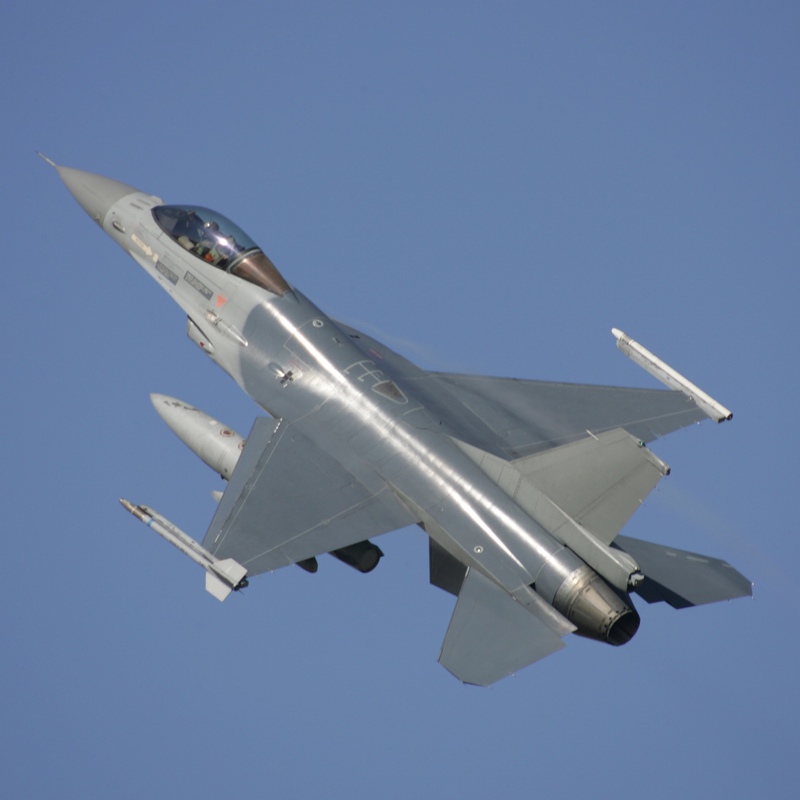 AMS can design, repair, and overhaul a variety of instrumentation, electrical/electronic system components, and mechanical accessories for the aerospace defense industry. Our services help end users address DMS issues when replacement parts cannot be procured through the open market, the OEM, or through the DLA. AMS procurement specialists work with our technicians to obtain the needed components, hardware, and materials to enable the maintenance, repair, and overhaul of articles prior to their return to service. Identification of replacement components is based on DLA acceptable National Stock Number alternative parts and customer approvals.